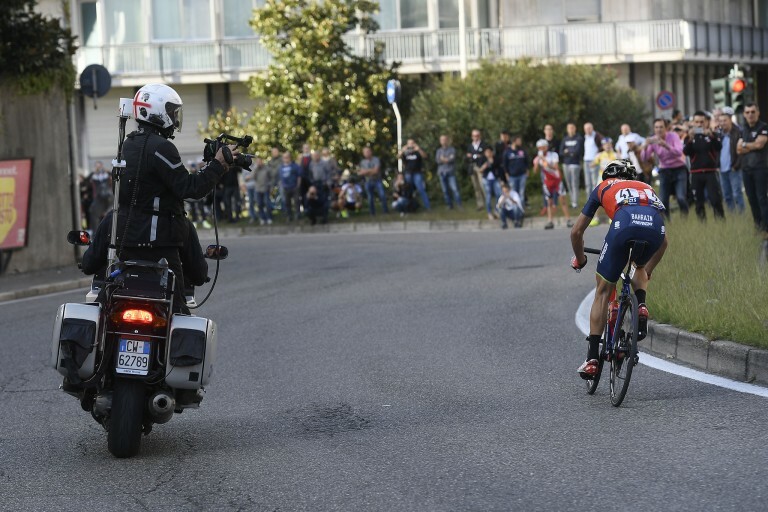 Frenchman Thibaut Pinot of Groupama – FDJ won the race of his dreams as he rode away from his last opponent, Bahrain – Merida’s Vincenzo Nibali, the defending champion, for a brilliant solo victory on the shores of Lake Como. Belgium’s Dylan Teuns of BCM Racing Team rounded out the podium of the 112th Il Lombardia NamedSport. 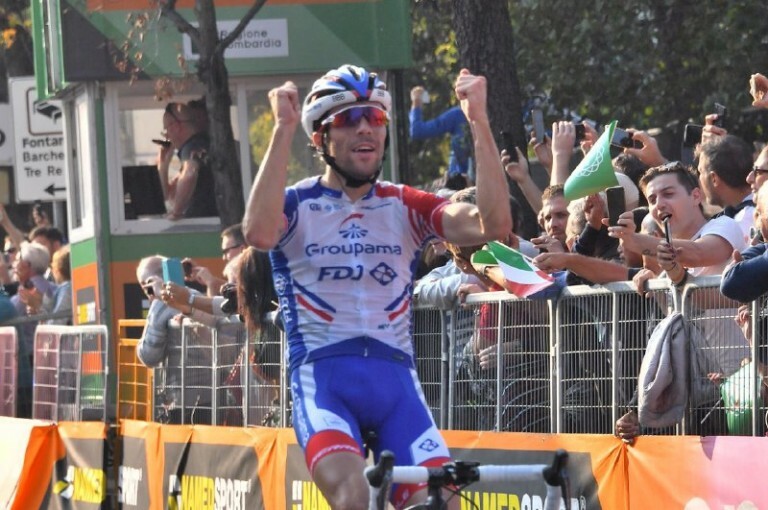 The French rider Thibaut Pinot (Groupama – FDJ) has won the 112th Il Lombardia NamedSport, raced over a 241km route from Bergamo to Como. 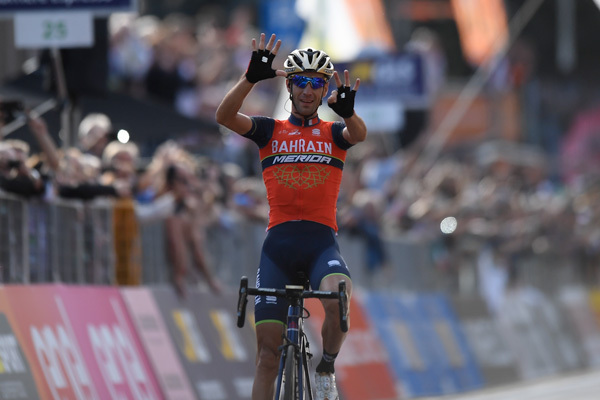 The second finisher was Vincenzo Nibali (Bahrain – Merida), while the third to arrive was Dylan Teuns (BMC Racing Team). In exactly a month, on Saturday 13 October, Il Lombardia, raced from Bergamo to Como, with 4,000 meters of vertical elevation, will be the last Classic Monument race of the season. 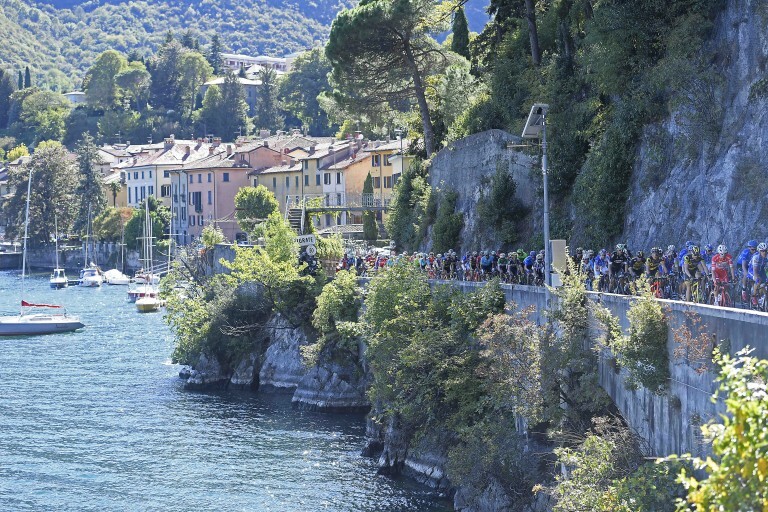 The following day, the Gran Fondo will start in Como and finish on the Civiglio climb, running mostly on the same route as the pro race with the climbs of Ghisallo, Muro and Colma di Sormano and Civiglio. New finale for the pro race without the San Fermo della Battaglia climb, due to a road closure in Val Fresca. 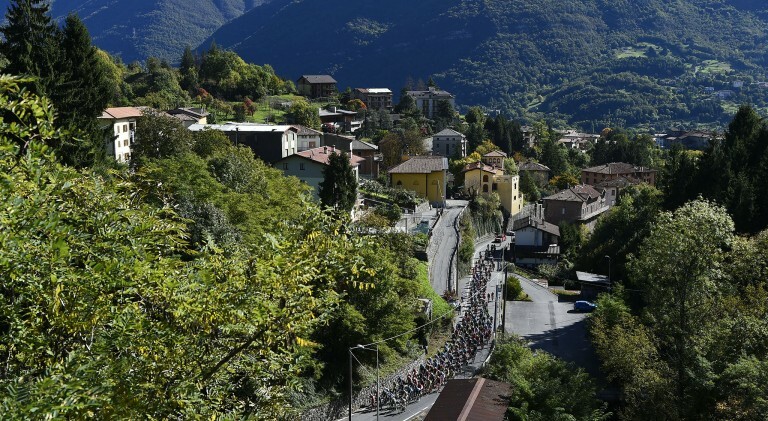 Today the teams who will participate in the Il Lombardia, the GranPiemonte and the Milano-Torino have been announced. 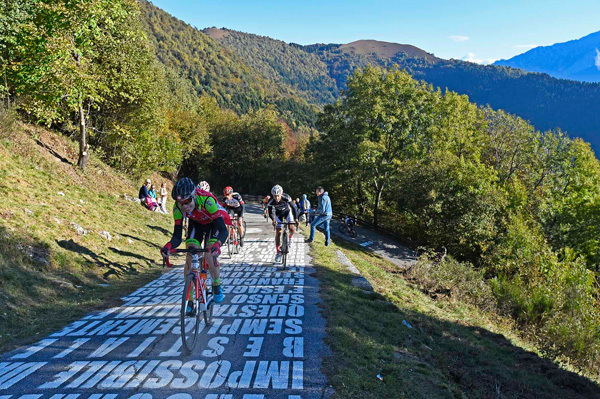 Madonna del Ghisallo, Sormano with Muro and Colma and Civiglio (the climb that decided the last edition of Il Lombardia won by Vincenzo Nibali). These will will be the three main climbs of the spectacular Gran Fondo Il, with the finish line after 101.3 km. 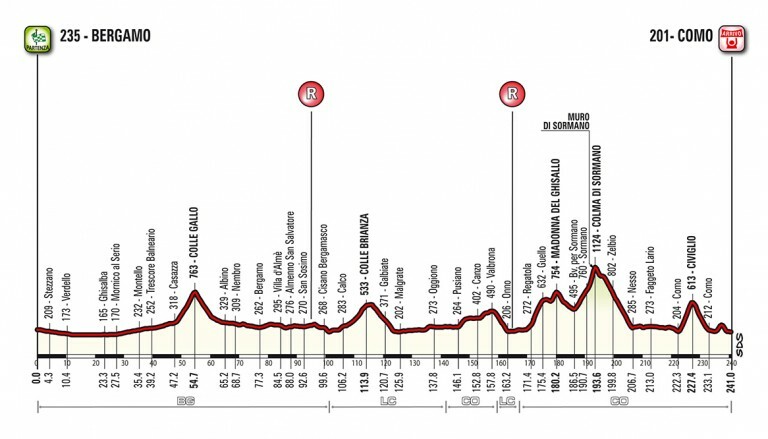 For riders who decide not to face the Colma di Somano, the course length will be 103.6 km. RCS Sport and Shimano Italy are proud to announce a three-year partnership for neutral support at a host of UCI WorldTour races, including Il Lombardia.